Even though, in keeping with tradition, invoices continue to be sent in hard copy by suppliers, Microsoft Dynamics NAV 2016 offers an opportunity to digitalise the process and thus map it more efficiently in the ERP process. 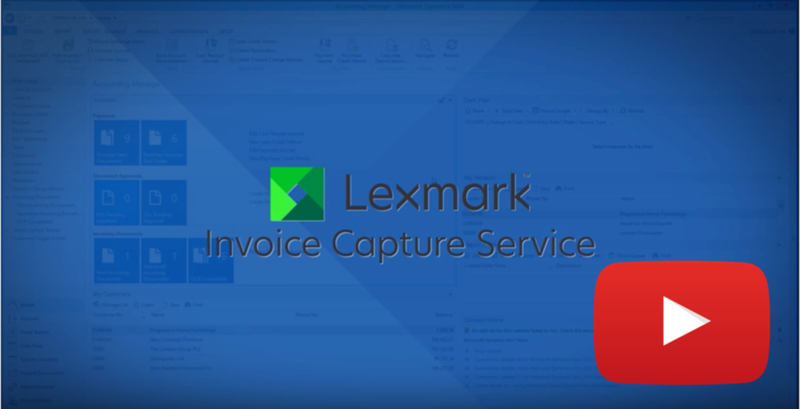 Using an OCR service (optical character recognition) provided by Lexmark, each incoming receipt can be converted into a structure processed by NAV. 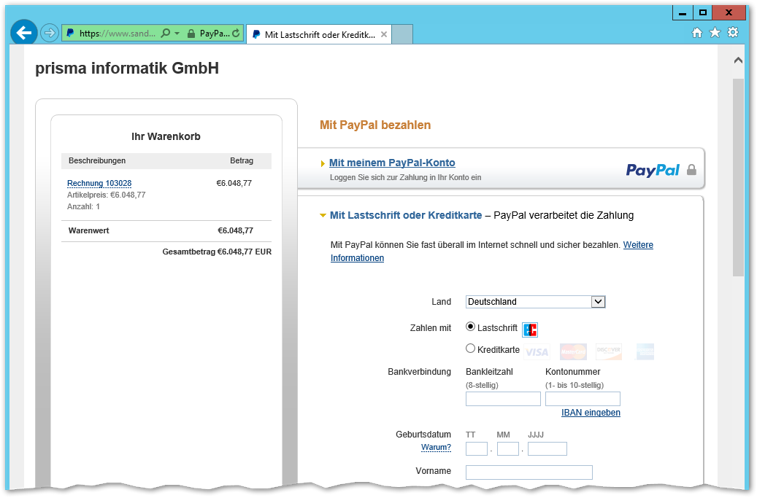 The new function sends PDF documents (scanned or electronically received incoming receipts) to the recognition service. 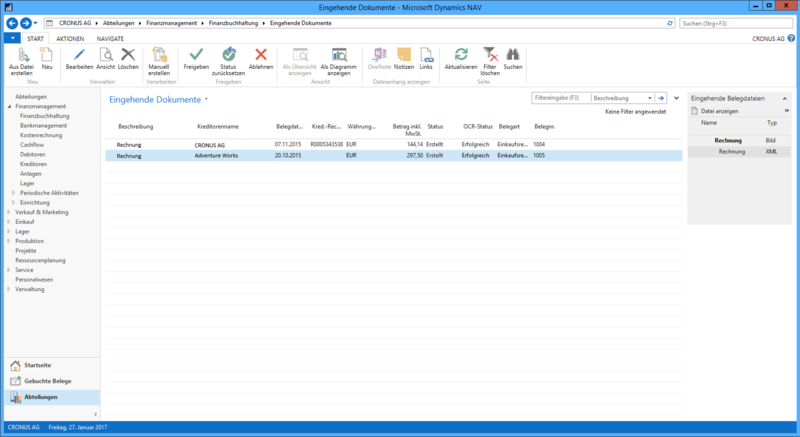 The recognition service analyses and extracts the information located centrally on the respective receipt and then supplies the user with an “incoming invoice file” to be processed directly by Microsoft Dynamics NAV on the basis of this information. However, it should be mentioned at this point that the recognition focuses only on information of the invoice head (creditor, receipt no., amount etc. ), so that the invoice can be recorded in a purchase/accounting sheet or purchase invoice/credit note in the financial accounting department. Then, by means of the configuration settings, the information recognised can be assigned to various NAV database elements. 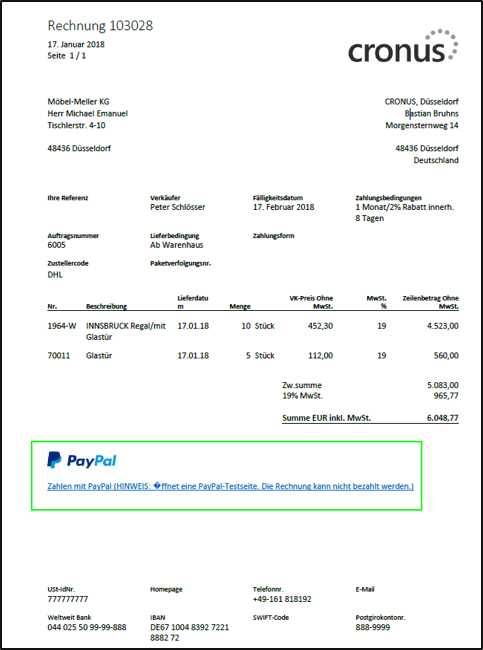 The recognition of line items and the associated creation of an item-specific invoice in NAV are not provided in this version. 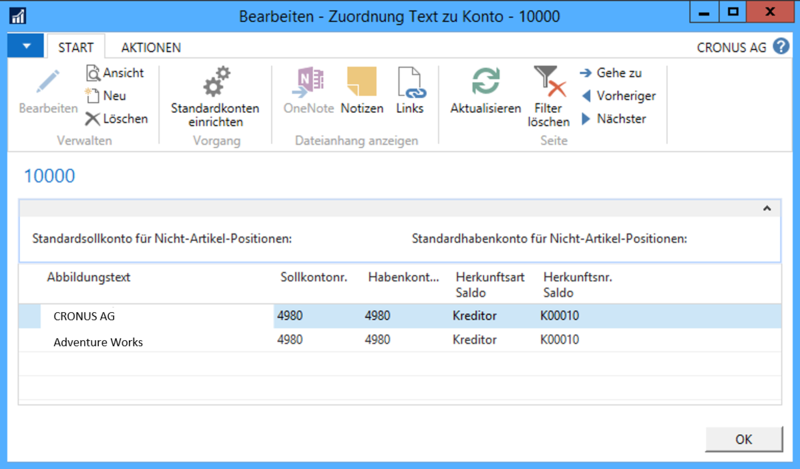 The determination of the corresponding general ledger account has to be defined by “Mapping Text to Account”, since it is not automatically linked. 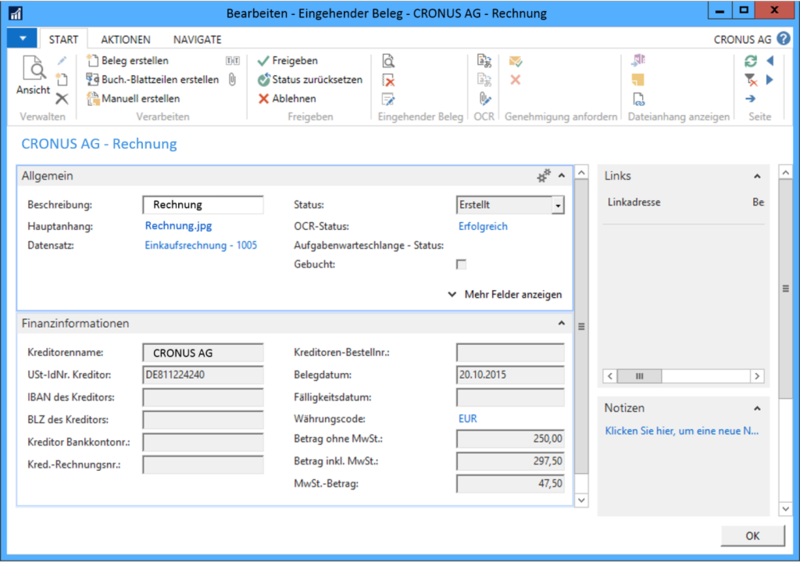 The OCR service is available as standard for all users of the 2016 version and requires only a registration. The user then receives corresponding access data and a certain monthly volume of documents to be processed from Lexmark for free. Lexmark offers different rates that can be booked additionally, if the usage increases. As the forwarding of invoice documentation to public agencies (B2G = Business to Government) will soon be obligatory in some European countries, in the latest version of its ERP-system Dynamics NAV 2016, Microsoft has created the application basis to send and receive invoice documentation in digital form. Linked to this is the implementation of basic data structures for the standardised exchange of data and specific processes which consider the special attributes of incoming and outgoing digital documentation. It is important though, to point out that only the invoice / credit note document types have been implemented by Microsoft so far and can now be sent and received as described below. Many companies have already automated their processes in this area with the help of EDI processes, and are generally realising the complete process chain, starting with the incoming order through the delivery, ending at the invoice with the corresponding digital documents. On this basis, the introduction of electronic invoices can simply be seen as being a further step towards the complete implementation of digital business processes. Nevertheless, this is an important step, since with the implementation of the invoice a wide-ranging basis has been created both on the setup side and the master data side. 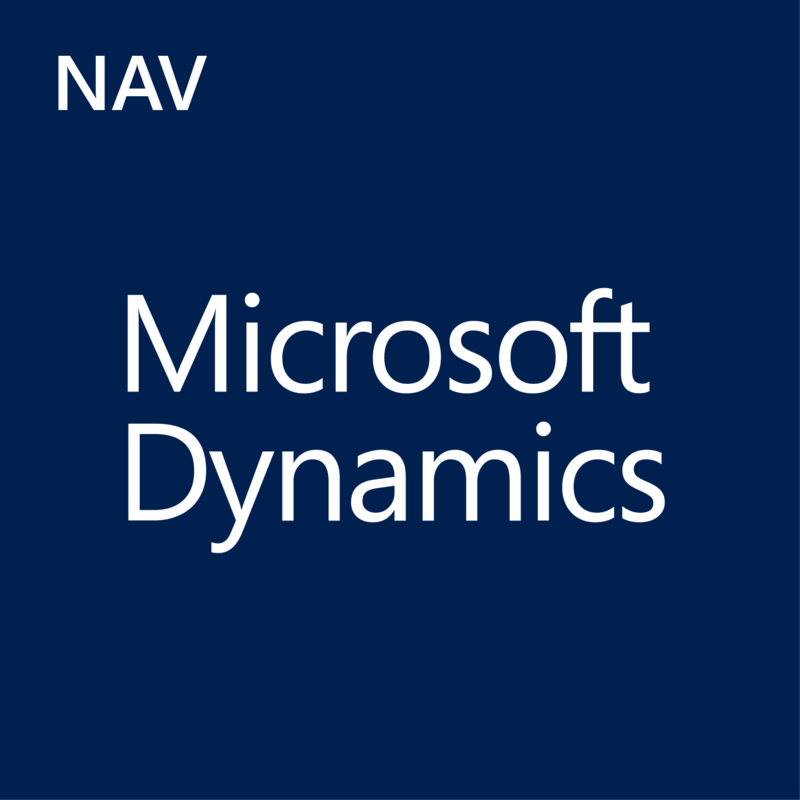 Microsoft Dynamics NAV 2016 has been extended to be able to receive, manage, process and send digital documents in an XML-structure. The appropriate processes can be implemented in NAV on a parameter-controlled basis. In addition, the appropriate bases in the management of data have been created in NAV in order to support the exchange and allocation of communication parameters (management of conversion tables for units, allocation of the GLN (“Global Identification Number”) codes in the master data etc.). The status of the send/receipt transactions can be recognised by the administrative assistant at a glance at all times, and a drill-down in the activity log of the process is also possible. The GTIN (“Global Trade Item Number”) required for the identification of specific items has also been incorporated in the master data. PEPPOL is a concept which has been created by the European Union and consists of a platform that has been provided for the entire topic-area of “E-Procurement” (B2G). Tradeshift provides a “Value Added Network” which supports the exchanging of documents in the B2B area. At the basic level it can be used free of charge. Invoice data which corresponds to the above-mentioned conventions can be imported directly in Dynamics NAV. If your company takes a wide-ranging approach to the digital exchange of external notifications (EDI = “Electronic Data Intercharge”) and internal notifications (EAI = “Enterprise Application Integration”), then as before, the use of specialist software for the conversion, mapping and sending of documents is an economically viable idea (e.g. Microsoft BizTalk Server or Lobster). For this, all the standard formats (EDIFACT, IDoc, VDA etc.) and special methods of transfer (SMTP, AS2, FTP, X.400, OFTP etc.) have been implemented as standard. For standard EDI notification types (ORDERS, DESADV, INVOIC), in the scope of the sector solutions, prisma informatik has provided an exchange structure on the basis of OPENTRANS. This structure enables the exchanges between NAV and the converter software to consistently take place in a uniform way.